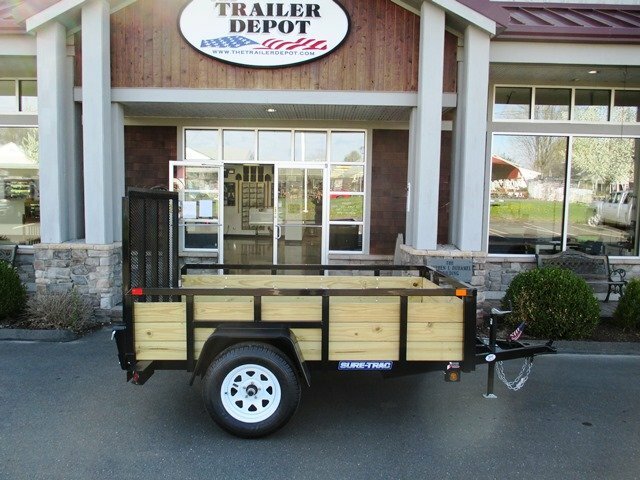 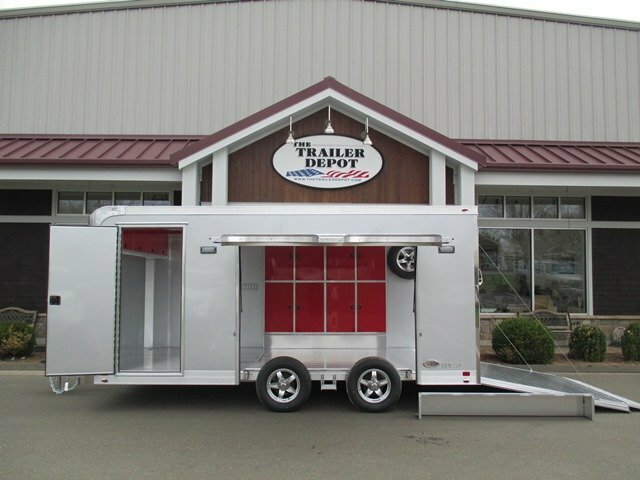 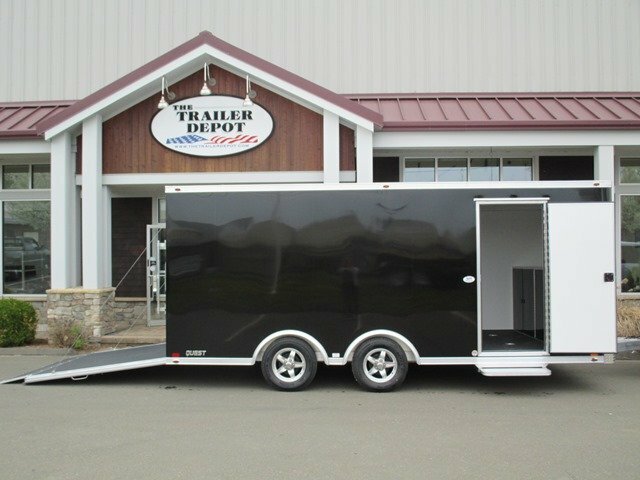 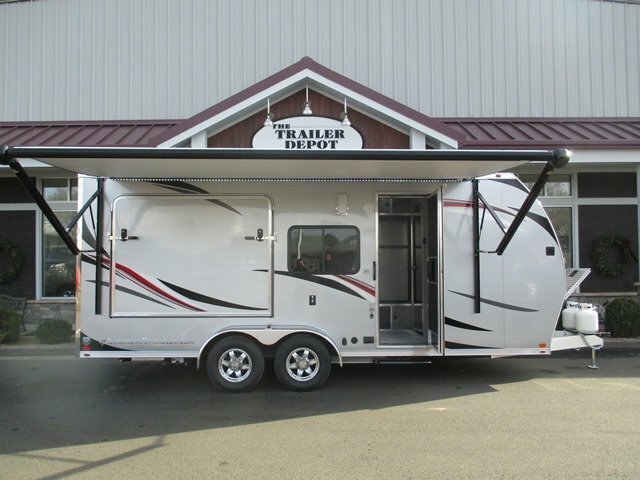 Let The Trailer Depot turn your dream trailer into reality. 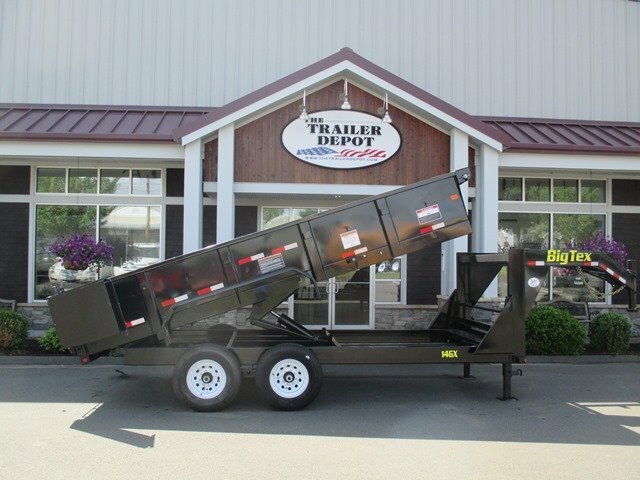 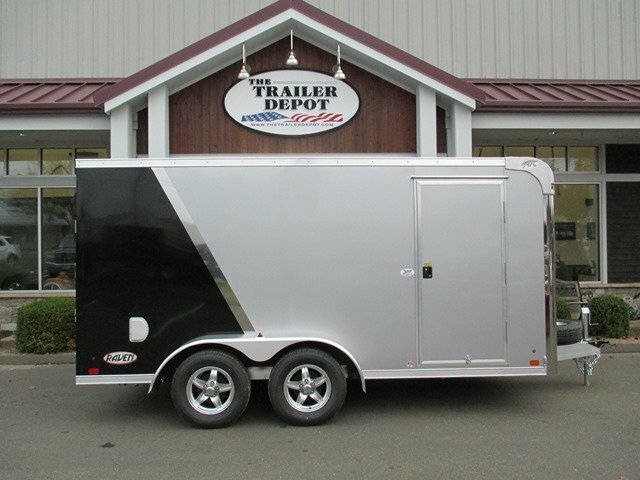 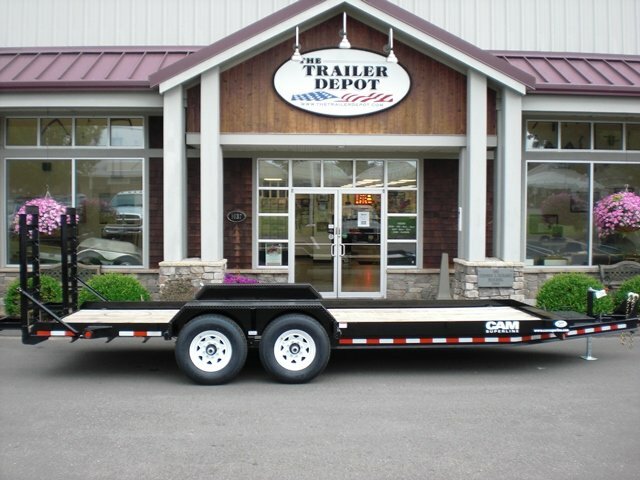 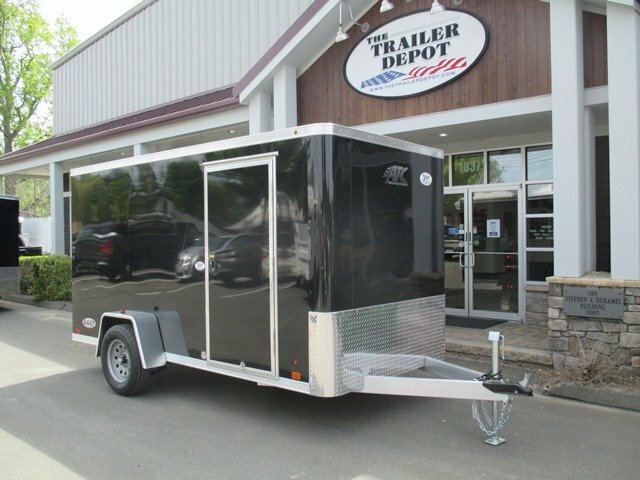 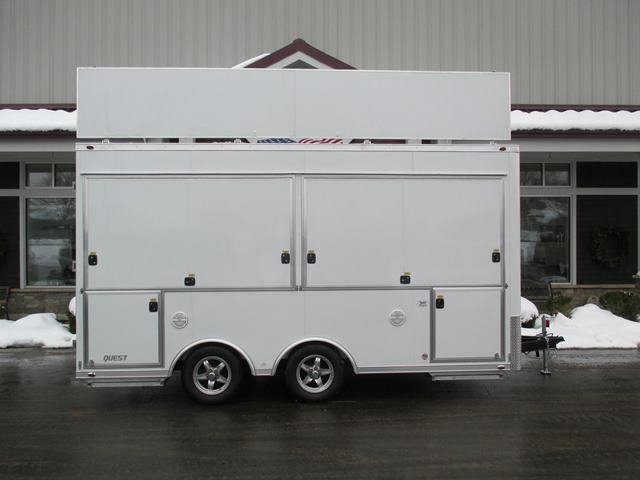 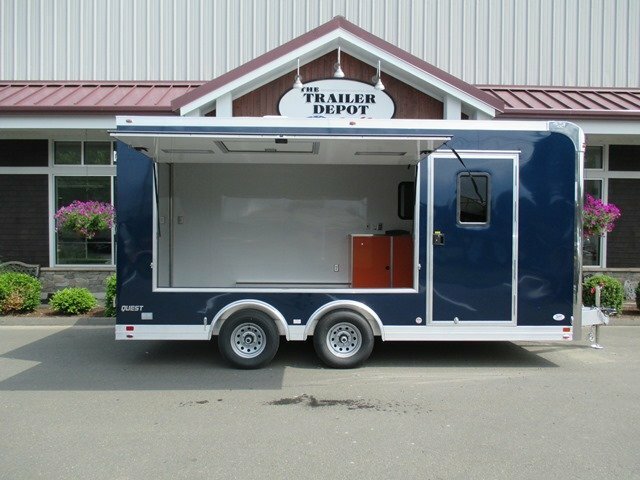 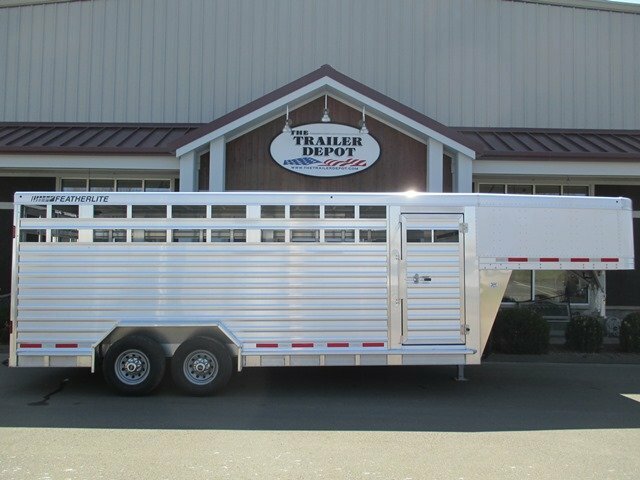 We specialize in the design and specification of trailers that meet your needs. 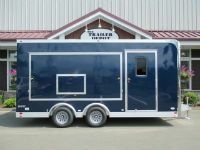 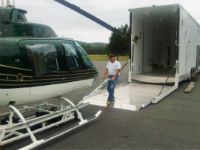 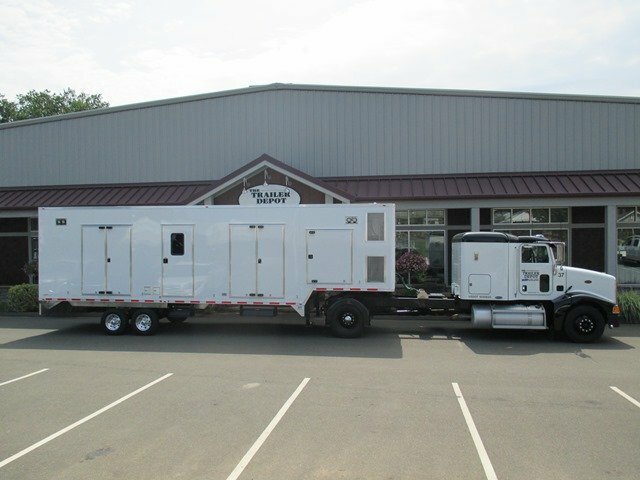 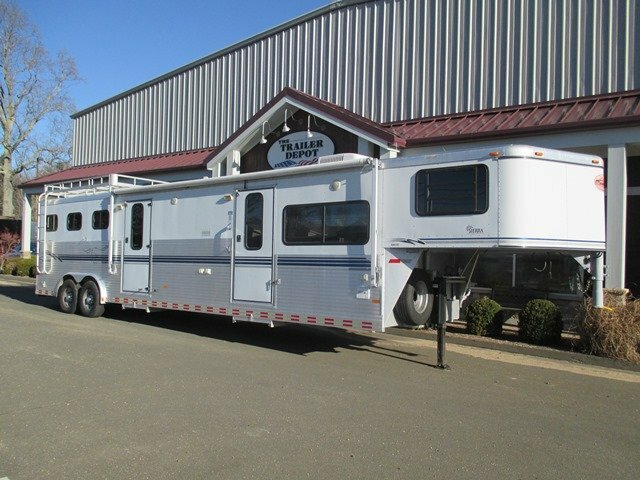 Some of the custom trailers we have provided are for: mobile marketing & demonstration, government & municipal applications, vending trailers (including food preparation), fiber optic cable splicing, customized contractor trailers, emergency response trailers, mobile classrooms – and even helicopter trailers with living quarters! 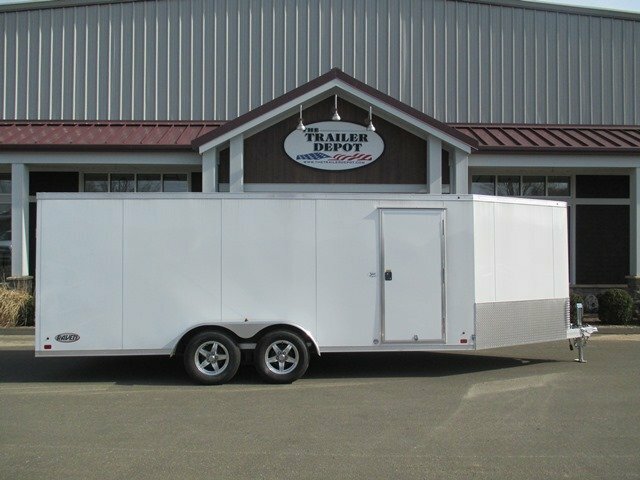 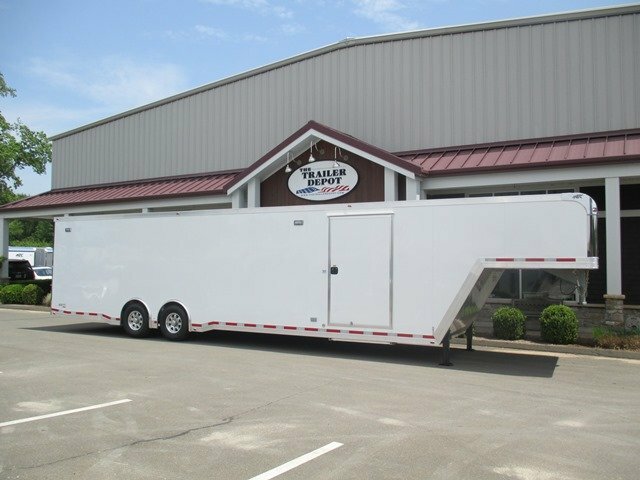 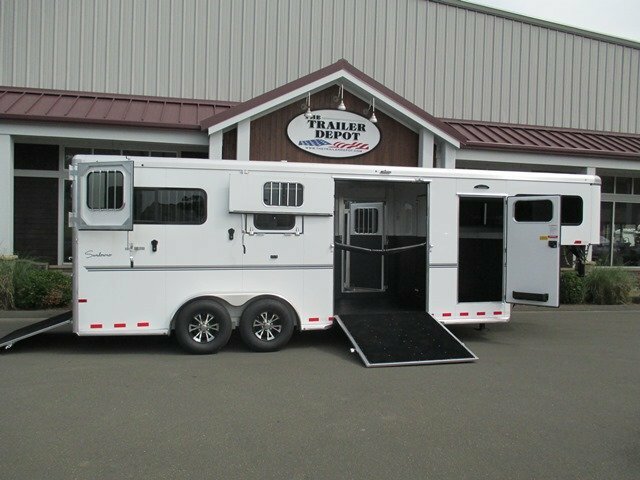 Our trailer experts have the ability to design nearly anything on wheels imaginable. 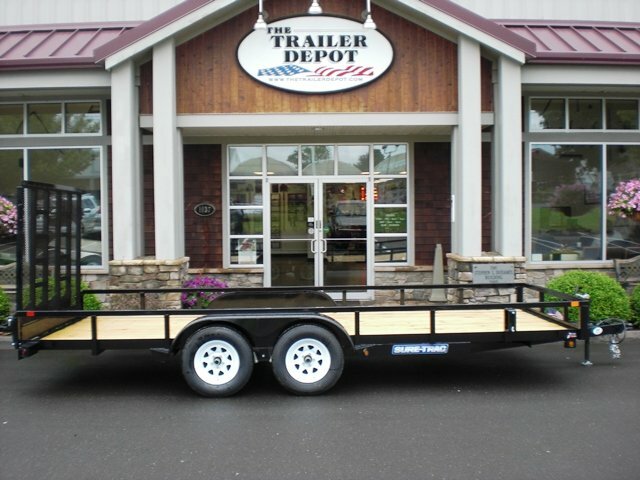 At The Trailer Depot we work with you and the trailer manufacturer to see that your dream trailer is built to order and delivered to your location of choice – almost anywhere in the world! 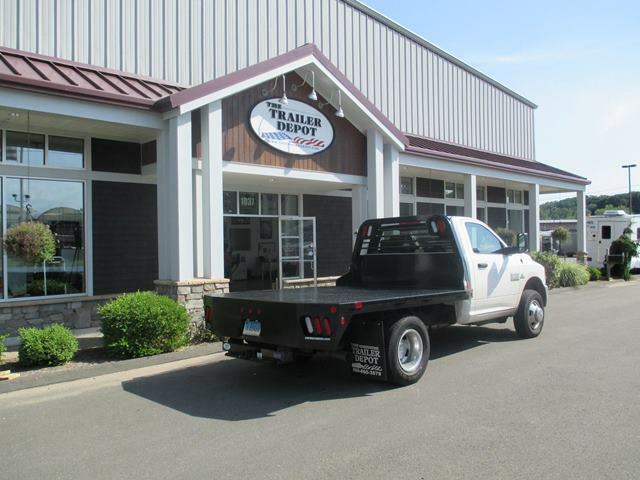 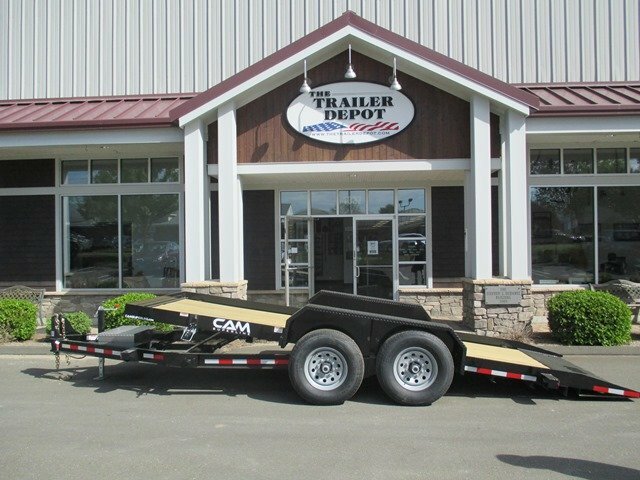 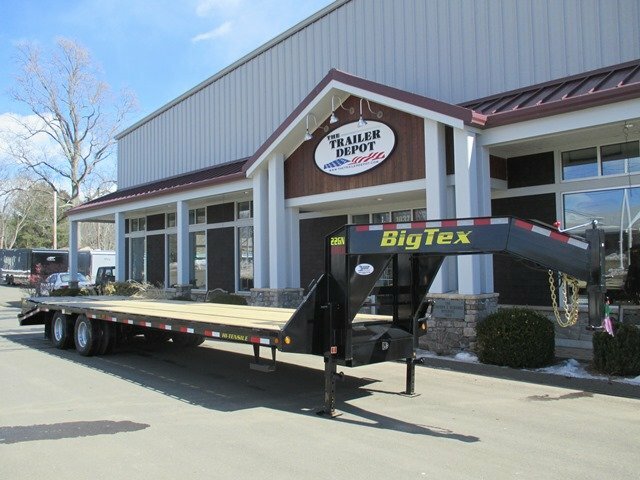 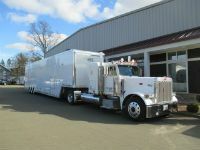 Contact us today with questions about our trailers for sale in Connecticut, Massachusetts, New York, & Greater New England. 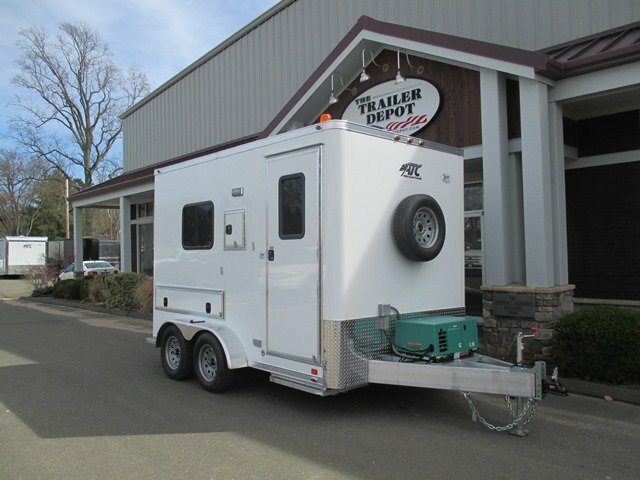 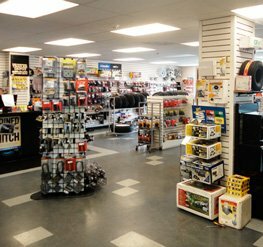 We have an extensive selection of trailer & RV parts and accessories. 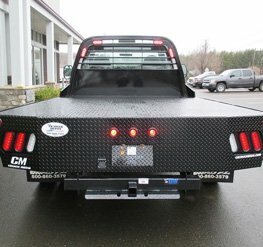 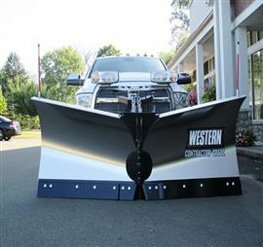 Also, truck accessories, hitches & parts for snowplows and sanders. 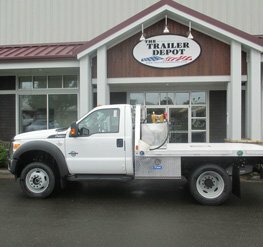 A dedicated service department for your general trailer and hitch needs including DOT inspections. 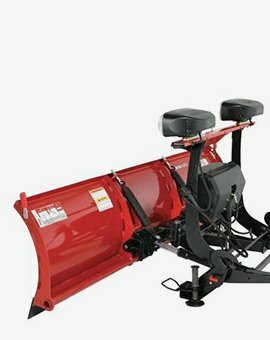 Snowplow and sander installation and service as well. 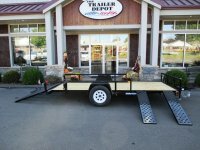 Premium steel & aluminum truck beds, dumping flatbeds, utility beds and dump inserts. 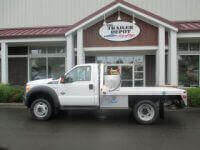 We fit your truck with the right Western snowplow and Western or Sno-Ex sander for commercial, municipal & personal use.